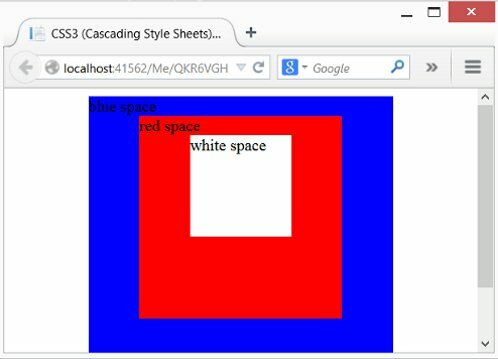 Cascading Style Sheets (CSS) give life to pages. They add colors, borders and a host of other effects. In this project you will learn the basic structure needed to support styles and the basic idea of how they work. How to use the <DIV> tag to create Nested Tags. How to set the Height, Width and Background Color. How to Link Styles to the <DIV> Tag. How cascading style sheets change the <DIV>'s. How to Center the <DIV> Tags on the page. Create your 1st style using height, width and a background color. Please submit a code review when you are finished.